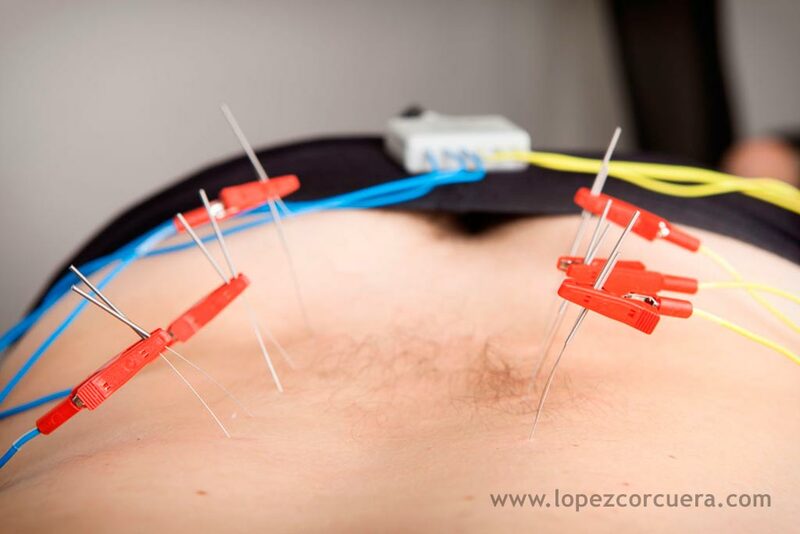 Percutaneous Functional Neuromodulation is a specialization of Invasive Physiotherapy that consists on introducing needles at specific body points to produce a normalization of the transmission of the nerve impulse, producing changes in the nerve. If the body has a function that is altered, with this type of technique, acting at certain anatomically defined points, improvements in function are achieved. Thus, the benefits to the patient are that it improves movement patterns, it reduces pain, improves nerve and tissue nutrition, and consequently improves the entire metabolic, nervous, muscular and joint component. The relevance of this procedure to patients is the speed of recovery. In fact, the patient notices a real improvement almost instantaneously. It is also relevant that it is painless, since the currents are of low frequency and low amperage, so that the only thing that is felt during application is like a soft and pleasant sensation. 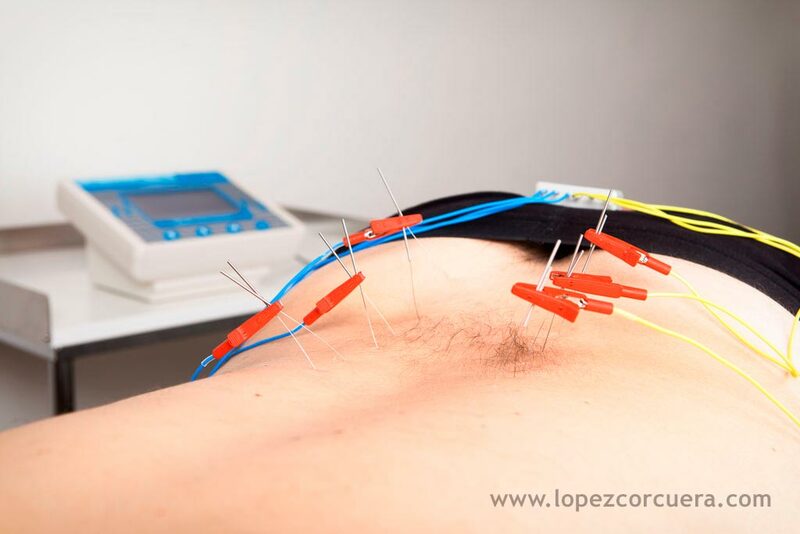 This treatment also has the advantage that any disorder of the locomotor apparatus is liable to be treated with this technique and, likewise, it can be applied to any type of patient, with the only exception of those who have any contraindication to the technique of the needle. Treatment method with a 100% neurophysiological and neuroanatomical basis. Injuries related to sports and other movement disorders. Musculoskeletal pain problems: neck pain, shoulder pain, back pain, joint pain. Chronic pain: headaches, sciatica, osteoarthritis, neuritis, facial pain. Digestive disorders: irritable colon, constipation, diarrhea and gastritis. Menstrual dysfunction and reproductive problems. Urinary tract disorders: prostatitis, bladder dysfunction. Respiratory problems: sinusitis, asthma, sore throat and recurrent infections of the respiratory tract. Problems related to stress: addictions and post-traumatic stress disorders.